If you haven't already checked the Windows Phone community out, it's a busy place for everyone who's a fan of Microsoft's mobile platform. 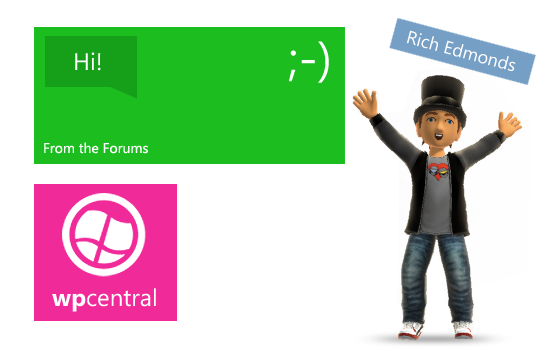 With discussions covering all the latest hardware, features and rumours, the forums is the place to be. So what's been happening these past couple of days? News of Angry Birds: Star Wars heading to Windows Phone will have pleased many, but of course we're more than aware of Rovio's lack of support for the platform. What can we expect from the latest game from the Finnish studio? "This is the best Angry Birds game we’ve ever done. It’s the best parts of Angry Birds with all new cutting-edge gameplay set in in a galaxy far, far away. As a big Star Wars fan myself, I’m really excited about this new universe. The Force is definitely strong with this one." We're excited for the title to be released on both Windows 8 and Windows Phone. Any popular app or game is a step in the right direction for Microsoft. Be sure to pop on over to the "We're getting Angry Birds Star Wars on launch day!" thread to engage with other members on the Angry Birds news. "OEM's need to lower the cost of these phones. It's amazing that they are priced comparatively like a computer. But will carriers agree to this? I think they are afraid of you leaving at any time hence, the contracts." Carriers do indeed require contracts and expensive handsets to keep the money rolling in and customers commitment being forced on. Will this change at any point soon? Probably not, but at least in some markets we do manage to have extensive deals in place to offer affordable plans for those with tighter budgets. Be sure to read up on replies in the "What is it with carriers and contracts?" thread and add your own experiences. "Between the 920 exclusives and the Verizon/T-mobile 822/810 ugly step-children -- not to mention still no word on pricing - in my opinion - the Nokia product line roll-out is officially a disaster. I've actually gone WAY back now to considering the ATIV S as my first choice. Who would've thought?" 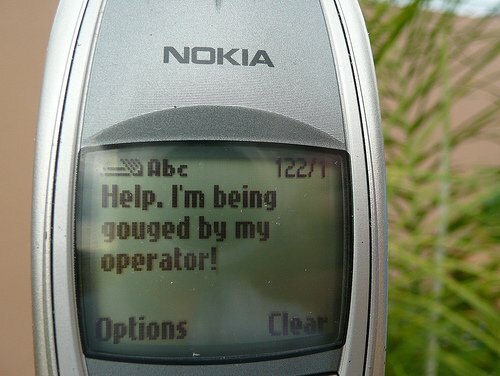 It's of course easy for one to jump to conclusions about Nokia, but one cannot rule out the manufacturer. 2012 was spent rebuilding the brand after a slow and steady decline supporting Symbian. Now the company is back on track with new technology, including PureView and PureMotion, we're to see the Lumia 920 possibly pull Nokia up onto its feet? Who knows. The "Okay - I'm going to call it: The Nokia roll-out is officially a disaster!" thread over on our forums is begging for input.